The apartments pictured below are available for rental from Firestar Management Properties. Click on the thumbnail pictures below or the links above to see more information, rent, photos, floor plans and current status. 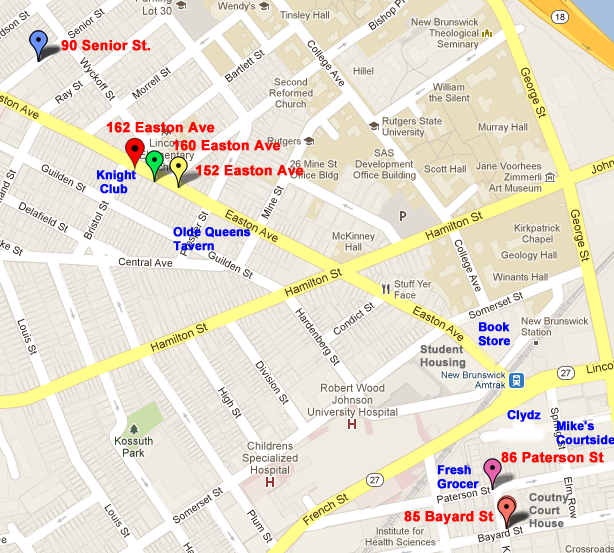 See the map below for the apartment locations and nearby amenities. Is the apartment in which you are interested already rented? Join our waiting list and we will let you know when it is going to become available. We usually know in January which apartments will be available for the following semester. All Apartments are currently rented. ONE BLOCK AWAY from the RWJ WELLNESS CENTER. It's between the RU BOOKSTORE and MASON GROSS. It is a recently renovated intercommed, sprinklered building. Off street parking spaces are available to rent. The first floor apartment has two full bathrooms for your convenience. Call 732-772-0565 any time and leave a message. Call Gloria at 908-812-2889 between 10am and 8pm to arrange an appointment to see any available apartments. Apartments 1 , 2, 3 are currently available. Apartment 1R is currently available. 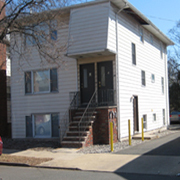 Home of WINGS OVER RUTGERS and located between the KNIGHT CLUB and the OLDE QUEENS.Only 2 blocks from College Avenue, Excellent location with off street parking for each unit included in the rent. . Call Ramez at 732-794- 1593 for Appt. Two large apartments convenient to everything. It is the home of LA FAMILIA PIZZERIA and is located between the KNIGHT CLUB and the OLDE QUEENS and is only two blocks from COLLEGE AVENUE. Apartment A is 3 large bedrooms, accomodates Four people. Apartment B is 4 bedrooms for up to 5 people and has a washer/dryer in the unit. 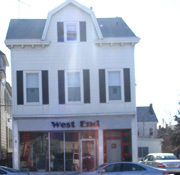 Call Ramez at 732-794-1593 between 11am and 8pm to arrange an appointment to see any available apartments . Apartments 3, 4 are currently available. One and Two Bedroom apartments convenient to everything. 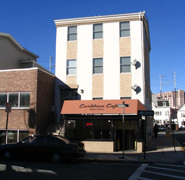 It is located next to the KNIGHT CLUB and is only two blocks from COLLEGE AVENUE. All units are suitable for two people. 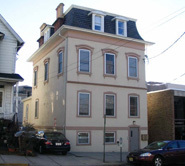 Off Street Parking is available for rent.Call Ramez at 732-794-1593 between 11 am and 8pm to arrange an appointment to see any available apartments. Copyright © 2008 - Firestar Management Properties. All Rights Reserved.